The sparks plugs look quite worn, but there is no sign of oil-fouled plugs that plagued earlier VCM engines. Don't look worn to Me.Center electrodes are that small when new and lateral electrode has no metal loss. Are you the original owner and if so, are these the original plugs out of your 2014? How did they come out? Any binding, etc? Yes I am the original owner and those are the original plugs. My hands are not strong and I used a small ratchet for the job, so I found them quite tough to remove and almost reached out for my breaker bar. Understandable when they have been in that long. I can see needing extra force to break them loose, but once loose, did they unscrew easily? Plugs for some time now have lasted big miles and that worries me when it comes to removing them. I do not see any aluminum deposits in the threads which is good. Yes, they came off very quickly after that. I used a magnetic spark plug wrench so the job was easy. Interestingly, the most difficult part for me was removing the harnesses from coil packs. that cost and some low ball and call you to say it needs replacing while you car is apart. Just ask when price shopping. It looks not bad either to me! The iridium plug can last 120k miles. Recently I changed the sparkplugs in my 2011 Outback with 90k miles on it. It look good also. My 06 Sienna has 175k miles on it now with original sparkplugs. I did not changed them since the three on the back are hard to work on. 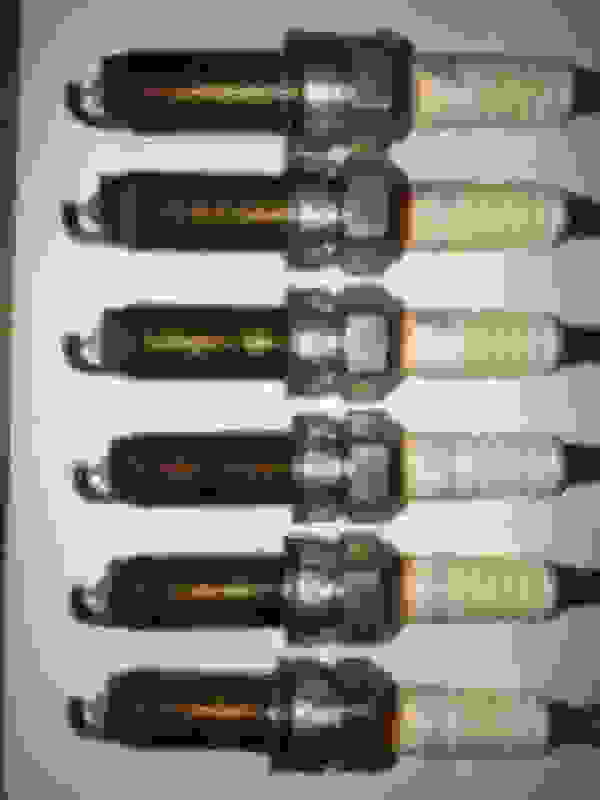 These iridium sparkplugs last long time! Last edited by hongthan; 03-15-2019 at 02:12 PM. 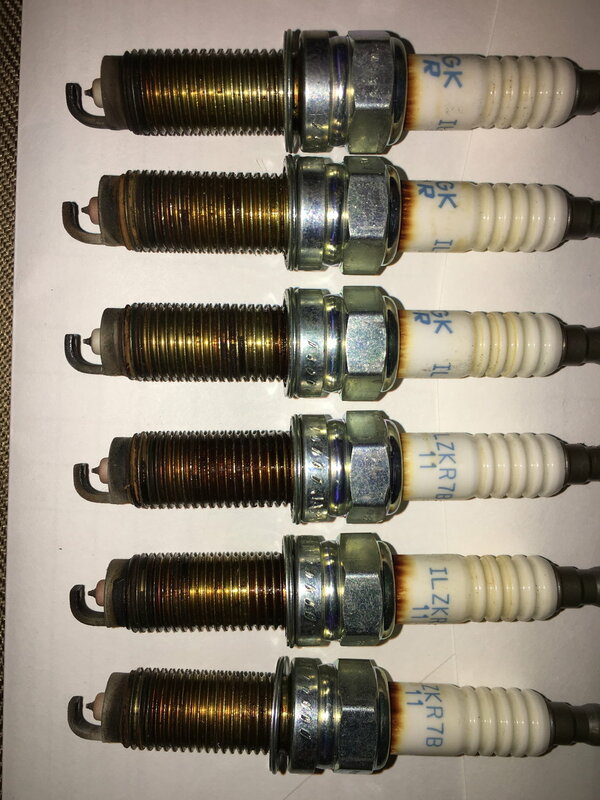 Anyone replaced spark plugs and felt a difference?